Spring starts today, and I can’t think of a better way to kick off the season than with a brand-new LC Lauren Conrad collection. This month it’s all about fresh blooms, sunnier days, and showing a little more skin. I recently touched on the wonder of light layers, and you can see a lot of those pieces in my new collection as we transition into the warmer months ahead. In addition to versatile layers, I’ve incorporated plenty of spring florals, flouncy hems, and light wash denim into the mix. Because who doesn’t want to spend the season in style? Check out the photoshoot of this collection in our gallery! Lauren Conrad is clearly falling in love with her little man more and more each day. 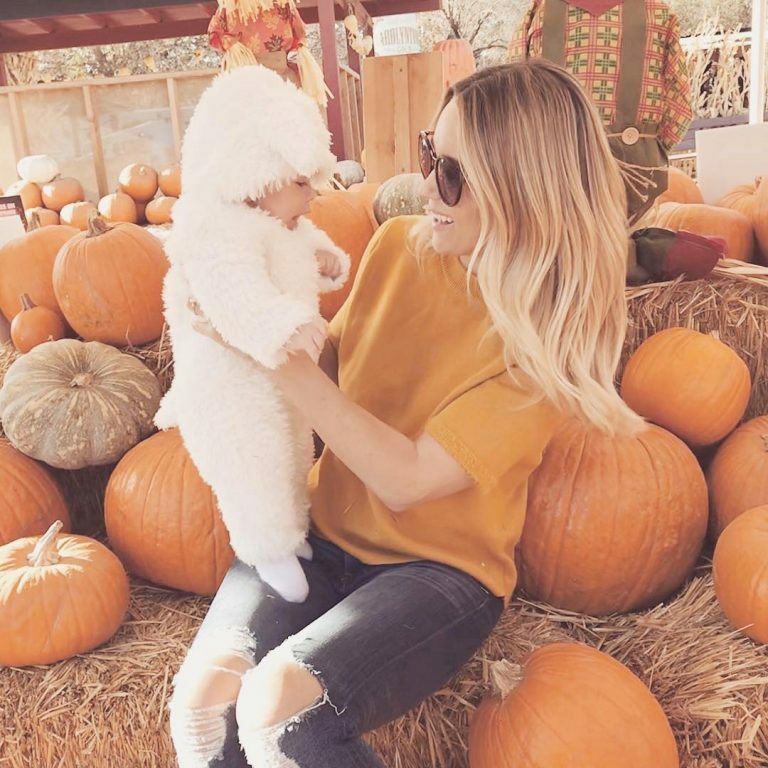 The Hills alum shared an adorable photo of son Liam James on Thursday as the 3-month-old visited his first pumpkin patch. Conrad, 31, dressed up her baby boy in a lamb costume, making their excursion to find the perfect pumpkin even cuter. And Liam is not the only theme dresser in the family, with the designer getting into the fall spirit by wearing an orange top that matched the seasonal squashes. “This little lamb had his first trip to the pumpkin patch today 🎃 ,” Conrad captioned the mother and son snap. Aside from hitting the pumpkin patch, Conrad – who shares Liam with husband William Tell – has been busy recently launching her autumn range for her LC Lauren Conrad for Kohl’s Runway collection. 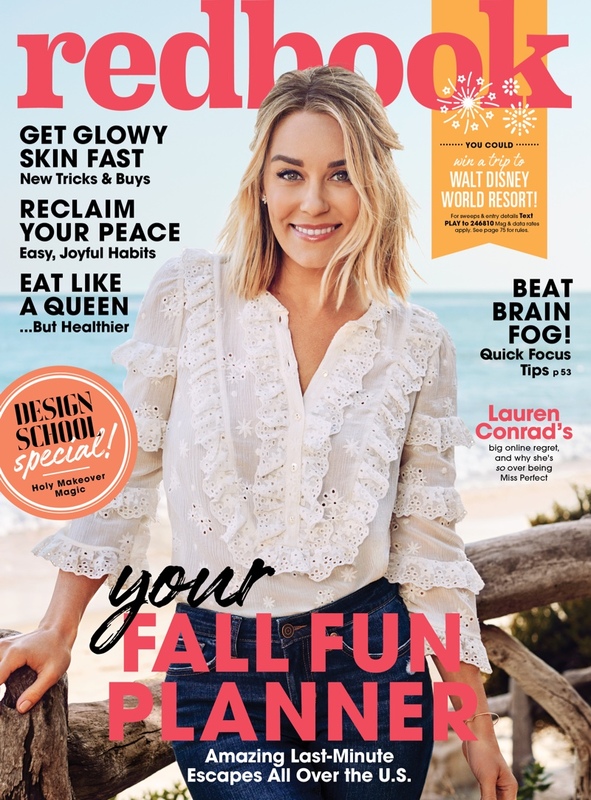 and the fall collection for her LC Lauren Conrad for Kohl’s line. Her collection is now size-inclusive, which the star told PEOPLE is very important to her.